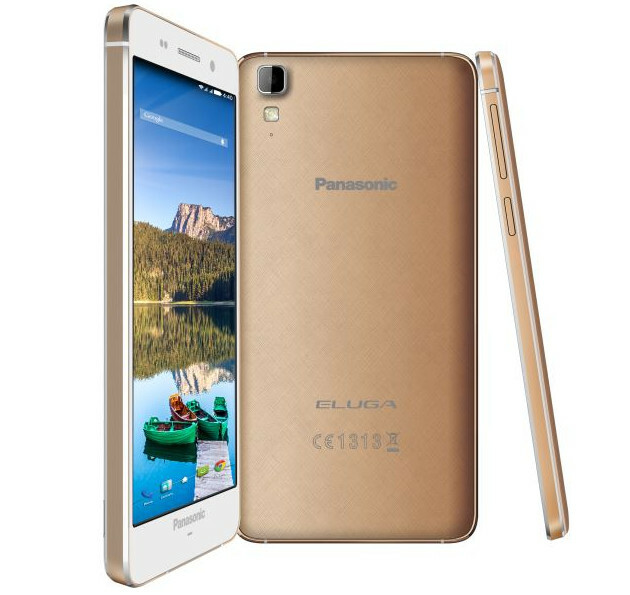 Panasonic has launched Eluga Z, the company’s latest smartphone in the Eluga series with a metal frame based on CNC based metal grinding technique. It has a 5-inch (1280 x 720 pixels) OnCell HD AMOLED display, is powered by a 1.4 GHz True Octa-Core processor and runs on Android 4.4 (KitKat). It has a 13-megapixel rear camera with LED flash and a 5-megapixel front-facing camera. It has option for single-hand usage, stylish FitHome interface, gesture based functions like Double Tap to Lock/Unlock, Smart Swipe functionality and has support for 21 regional languages. 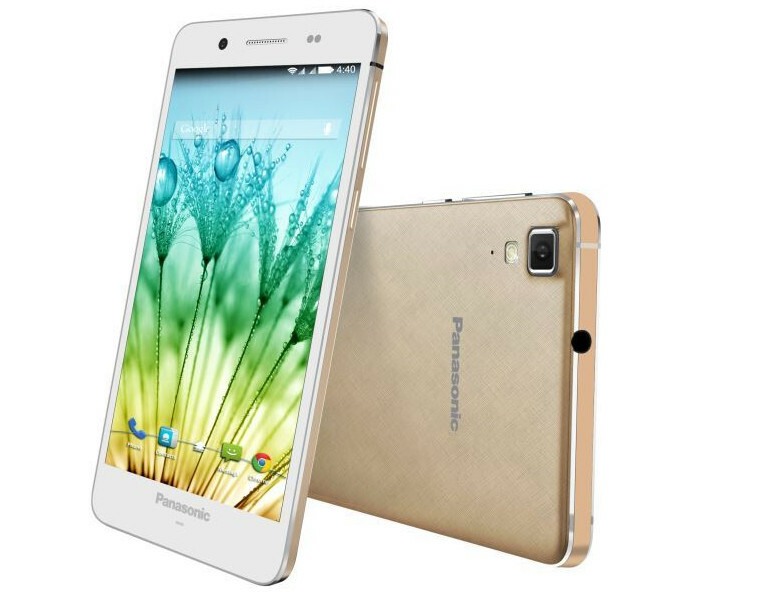 The Panasonic Eluga Z comes in Champagne Gold, Ivory White & Midnight Blue colors and is priced at Rs. 13,490. It comes with a free Leather Flip Cover, a Transparent Protective Case and a Protective Screen Guard. With an aim to meet the needs of our consumers and their changing needs, the new smartphone showcases the convergence of Panasonic’s pioneering technology and consumer insight. The device offers great functionality and design, accompanied by a comprehensive system of applications that reliably address the needs of our evolving customers. At Panasonic, we believe in incorporating features in our devices which cater the customers demand. In line with this, we have come up with our new CNC grinding based metal device with Fabric textured back which supports features like connectivity to Pen-drive & Indian regional language support.